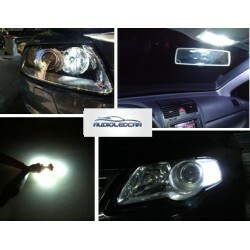 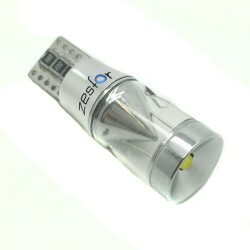 White LEDs with socket w5w / t10. 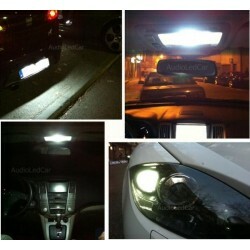 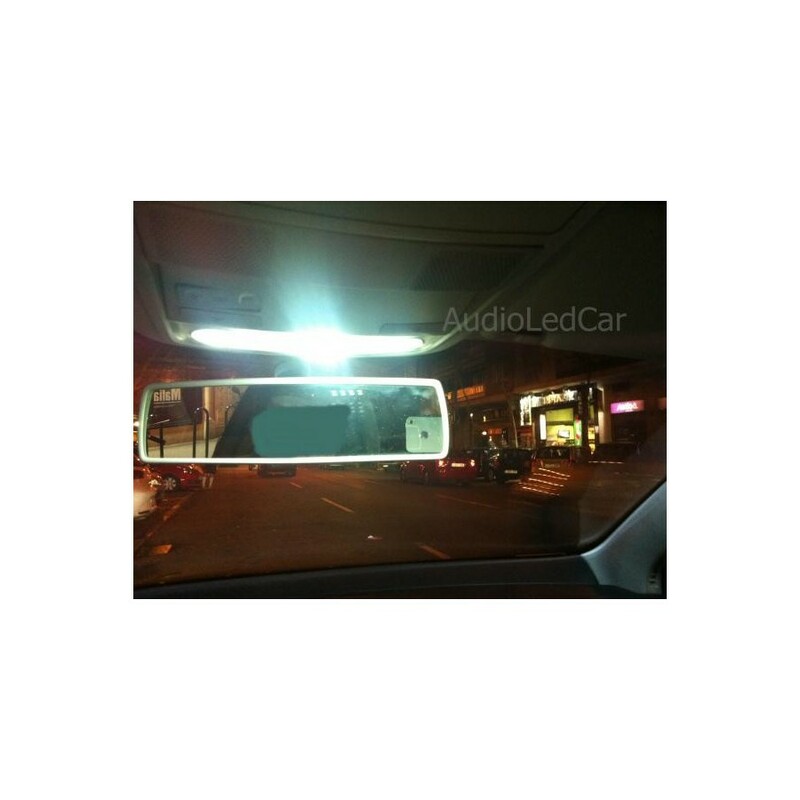 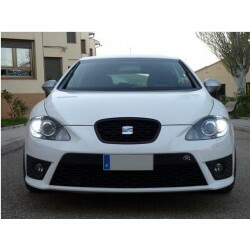 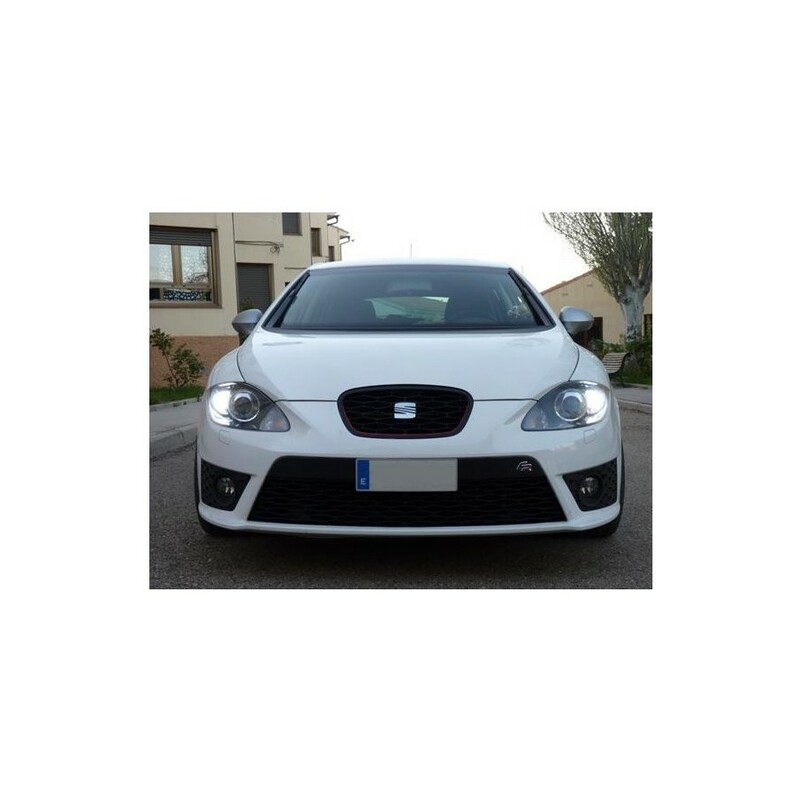 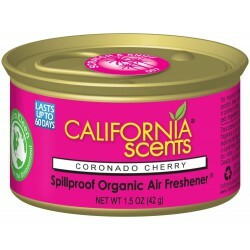 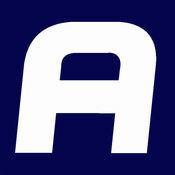 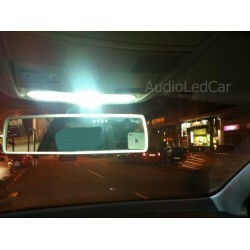 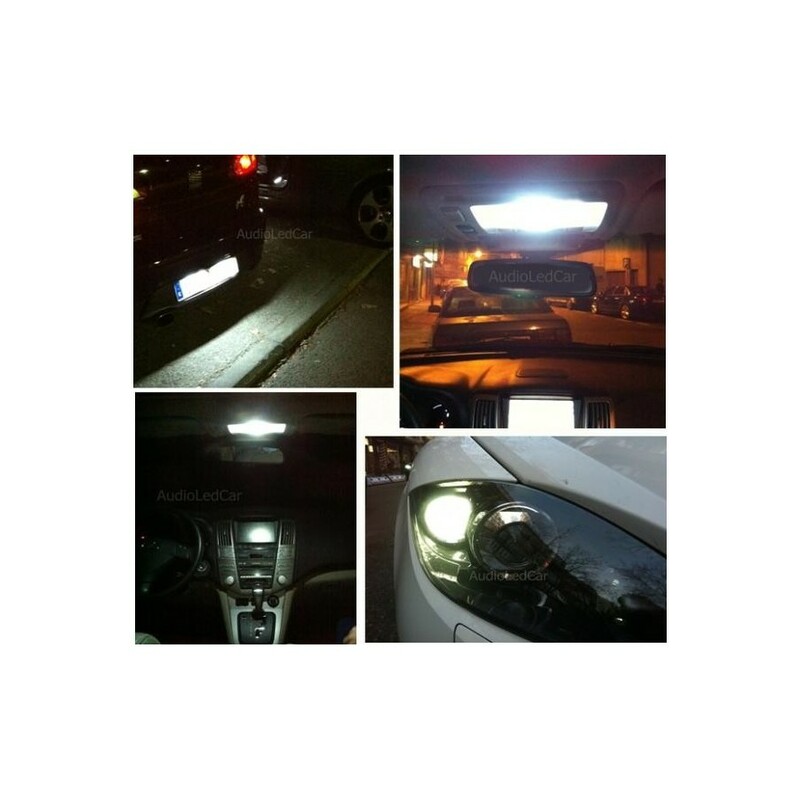 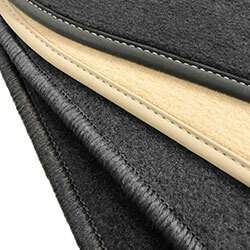 Ideal for use in interior, exterior, soffits, registration, position, glove box, mirrors, trunk. 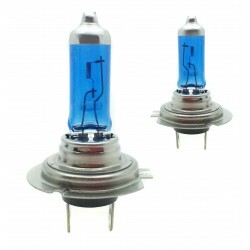 The best quality-price relation. 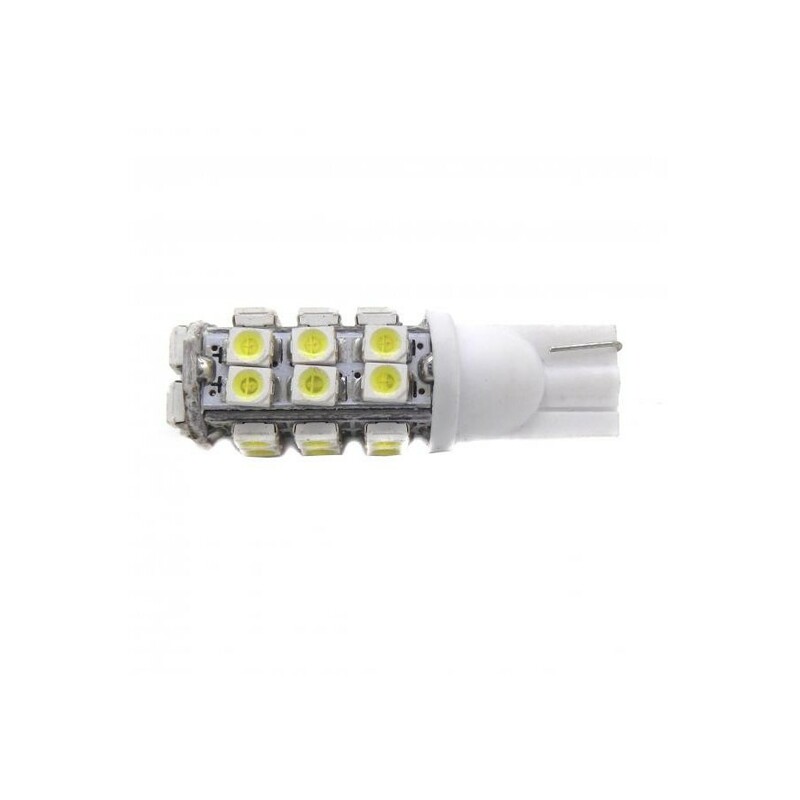 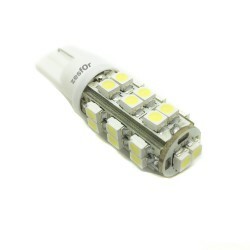 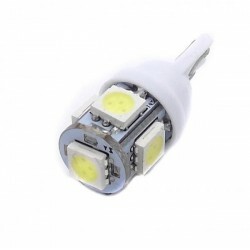 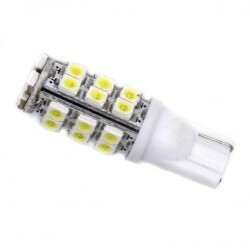 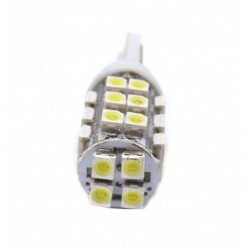 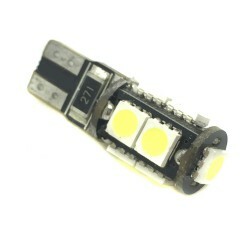 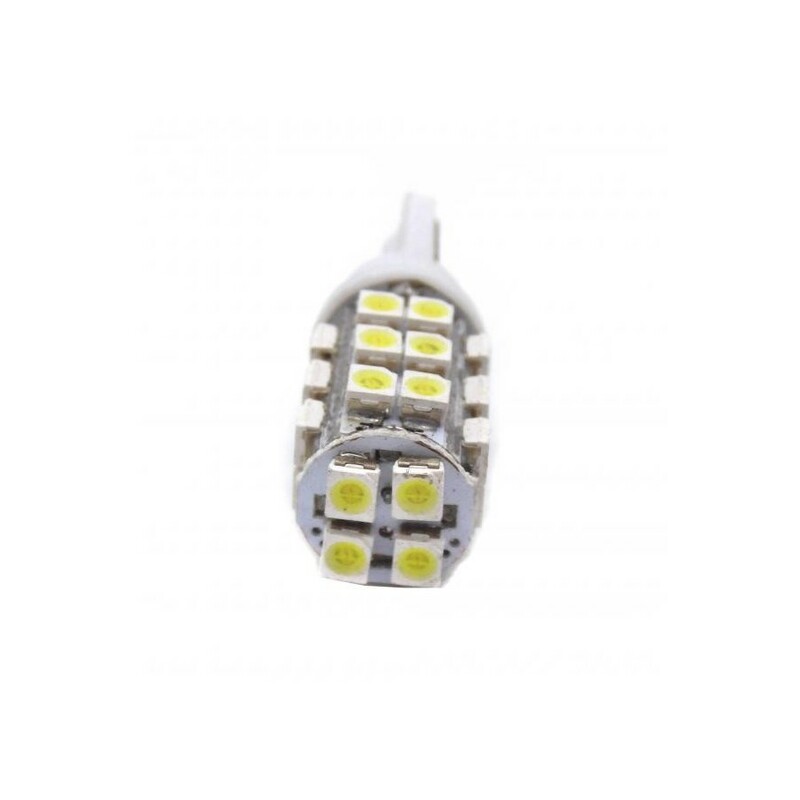 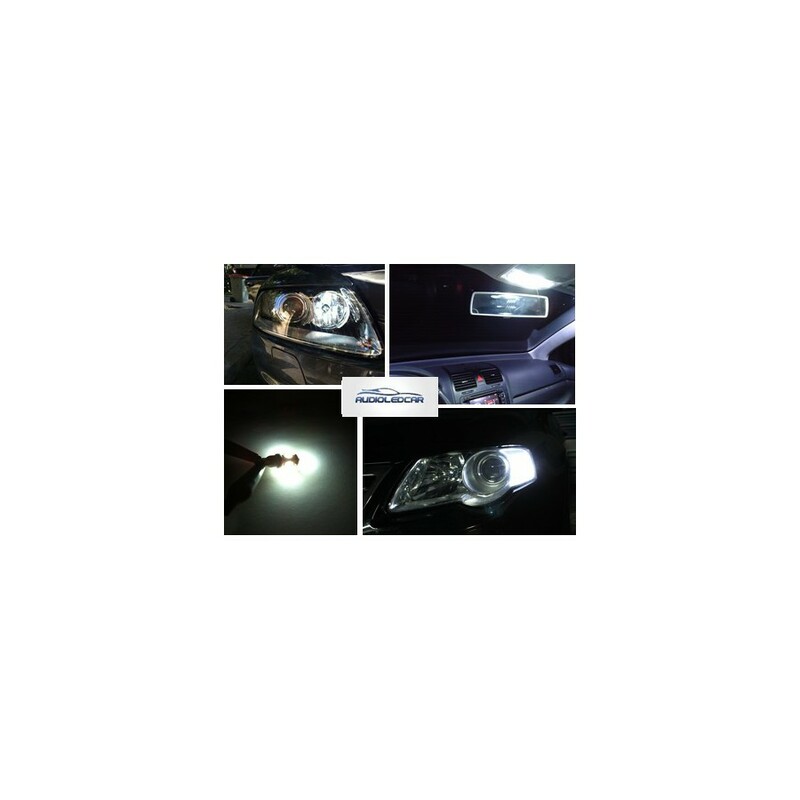 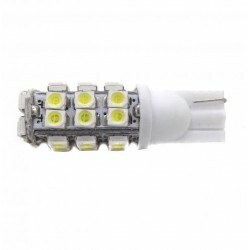 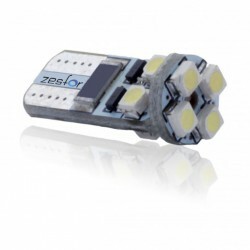 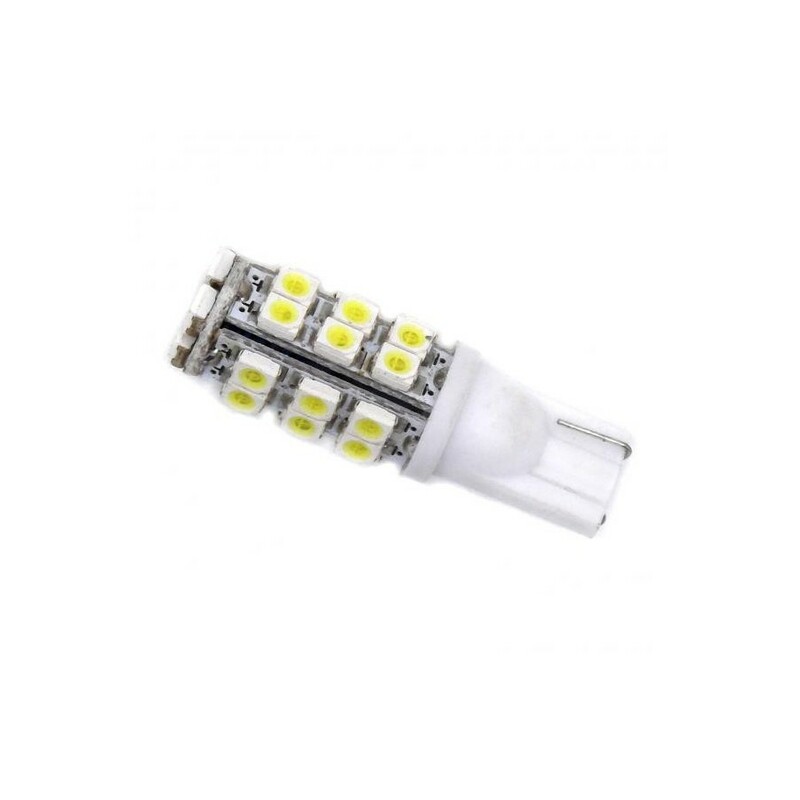 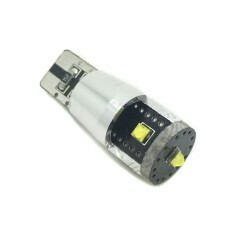 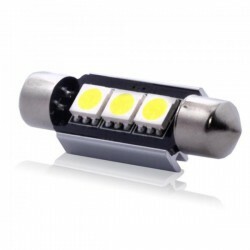 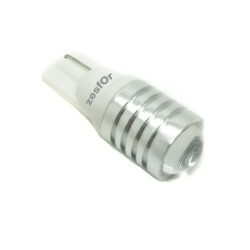 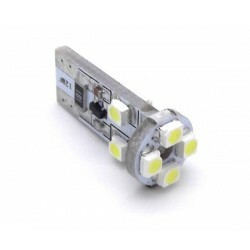 •LEDs: 28 SMD 1210 12V.